Here’s an example of a decorated clothespin magnet holding a photo. The weeks leading up to the gift-giving holiday season can be hectic and stressful. Full social schedules and crowded stores can make Christmas seem like an expensive chore. One way to restore some of the joy of the season and regain some valuable family time is to make thoughtful giftsathome. Every year, the postal service brings glossy family photo cards to my home from friends near and far. 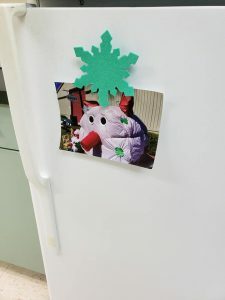 Our family likes to make them part of the festive décor for the holiday season by displaying them with homemade r refrigerator magnets. 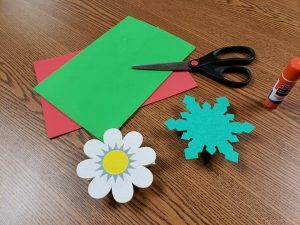 This magnet craft is one you can make with your entire family or at a 4-H Club meeting and give them as gifts. Foam board cut outs can be glued to the clothespin to make fun magnets to give as gifts. We have decorative magnets and like to rotate them with the season. Decorative details are limited only by your imagination and the weight that the magnets will support. Trial and error with magnet strength is recommended and is a great way to spark a STEM discussion while creating art together! Measure the magnet strip to cover the “back” of the clothespin. Attach the magnet strip to the “back” of the clothespin. Add decorations or art work like foam cutouts to the “front” of the clothespin. Packaging the magnetic clothespins with a family photo or a child’s artwork. Using a decorated clothespin magnet to hold a gift tag and include with a larger wrapped gift. Giving cookies or other baked treats? Clothespin magnets make great recipe holders! 4-H is a great place for your child to express their creativity. For information about 4-H in your county, please click here. 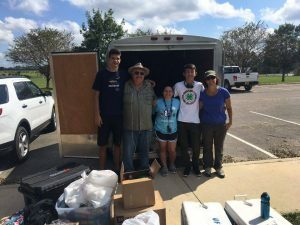 Hitting the Mark – 4-H Shooting Sports Volunteers Ready to Lead! 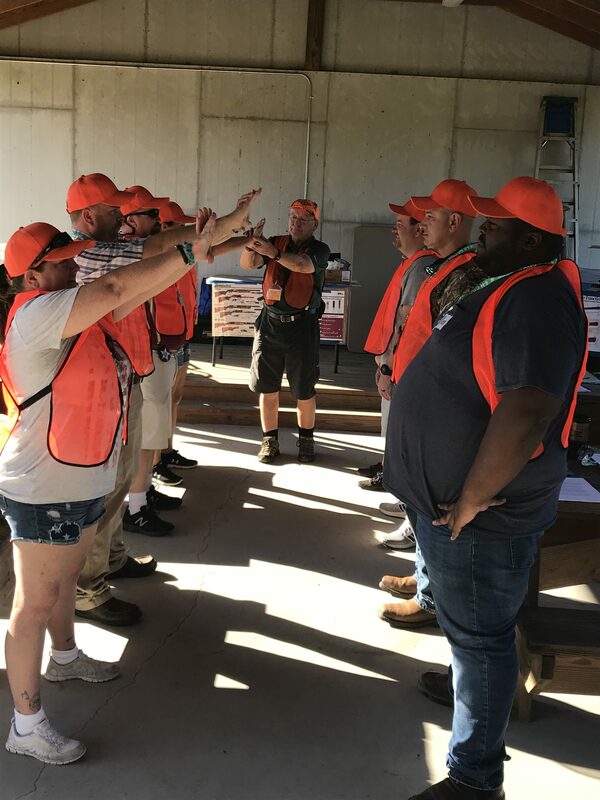 Sixteen 4-H volunteers joined ranks with one of Florida 4-H’s largest projects by earning their Level One Shooting Sports Instructor certification September 8. 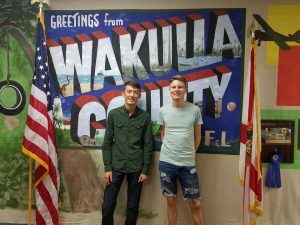 Training participants included 4-H volunteers and UF/IFAS Extension staff from Escambia, Holmes, Jefferson, Marion, Wakulla, Walton, Union and Alachua counties. 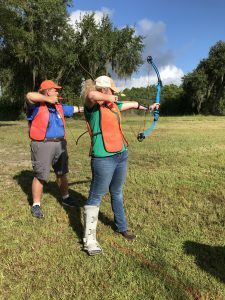 What sets 4-H instructor training apart from other shooting sports trainings is the focus on youth life skills and positive youth development as opposed to focusing only on skill mastery. Provide youth proper training in the use of firearms, archery equipment, and other areas of shooting sports. Provide thorough instruction in shooting sports safety. Create an appreciation and understanding of natural resources and their wise use. 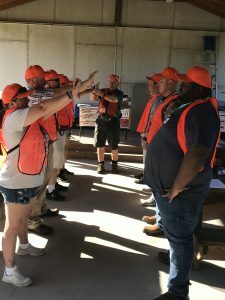 Provide volunteer instructors safe and proper instructional techniques. Show volunteer leaders how to plan and manage 4-H Shooting Sports Clubs. (Culen et al, 2018). To learn more about your county shooting sports program, contact your local 4-H agent. 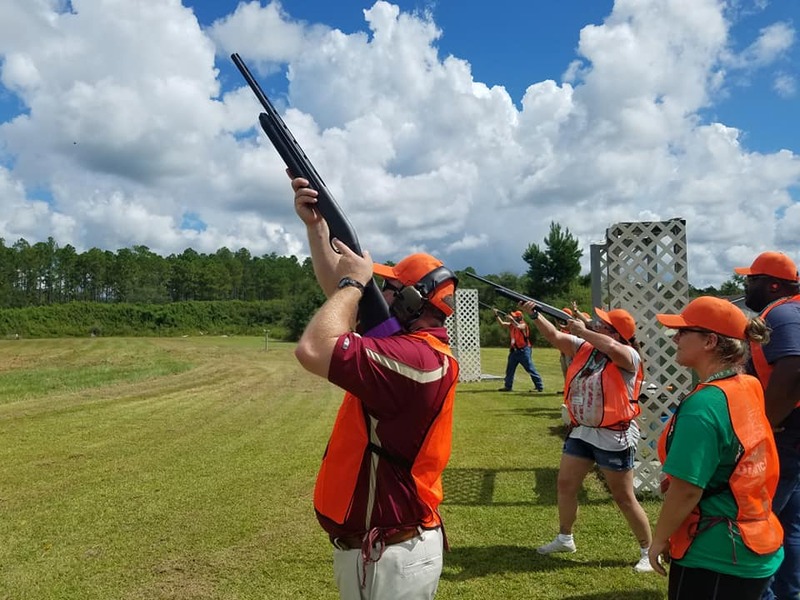 Wakulla 4-H Shooting Sports Club Leader, David Pienta, takes aim during shotgun instruction. Volunteers practice peer teaching to get ready to teach 4-H youth. 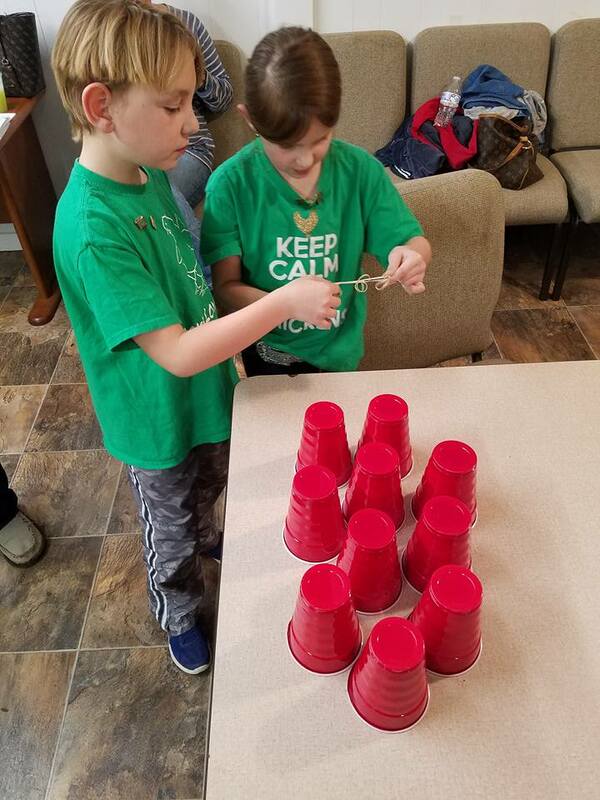 4-H members play the stacking game at a club meeting. Summer is here, and I’m picturing long and lazy sunny days at the lake or beach. In Florida, the warm, sunny days of summer also bring afternoon thunderstorms and the possibility of tropical storms and occasional hurricanes. During the summer months, the days of sunshine may be interrupted with periods of rainy weather. For children, rainy weather often means long hours spent inside the house. While some children welcome rainy days to spend time curled up with a book, reading for hours at a time will not occupy every child. • Divide the kids (or kids and adults) into 2 or 3 teams of 1 – 2 people. • Gather a set of cooking items for each team – utensils, measuring instruments, bowls, etc. • Choose an adult or older child to be the judge and/or the announcer/assistant. The judge can also decide on the “Secret Ingredient” that will be revealed to the contestants. Consider making it a fruit, a raw vegetable like carrot, cucumber, or celery, a grain item such as bread or cracker, or a spice like ginger or cinnamon. • Set up individual or team “cooking stations”. Your cooking competition may be preparation only – without a stove, microwave, or oven. Plan in time for taking turns cooking if your items will need to be heated or if appliances such as blenders or stand mixers will be used. To add an additional layer of challenge, parents can decide to limit each time to one preparation method for individual teams or across all teams. • Decide ahead of time how many additional ingredients competitors may “shop” for in the kitchen. • Designate a separate spot for the judge or multiple judges to taste the food. This station should be equipped with a plate and eating utensils, and a palate cleanser like water or crackers. For more fun possibilities, create scoring cards with categories for taste, originality, good humor or sportsmanship, and presentation. • Use a timing device like a kitchen or cell phone timer to add in the time element to the challenge. The suggested competition time is 20 minutes. The 20-minute time should include the child’s recipe planning time. Decisions will need to be made quickly! • When time’s up, have each team present their creation to the judge, including a verbal description of flavors and the preparation technique. The judge(s) can taste each one and fill out the scorecards. • Want to involve additional older children or adults? Designate reporters to videotape and interview the contestants. Extend the fun by watching all the videos once the competition ends or before the winners are announced.